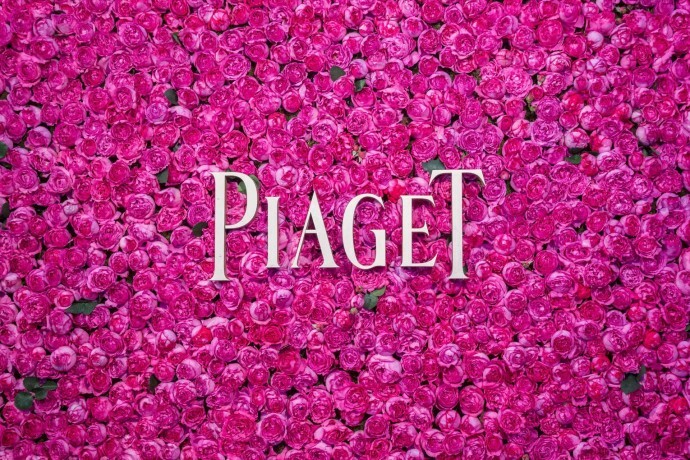 Piaget Rose Day Edition ! 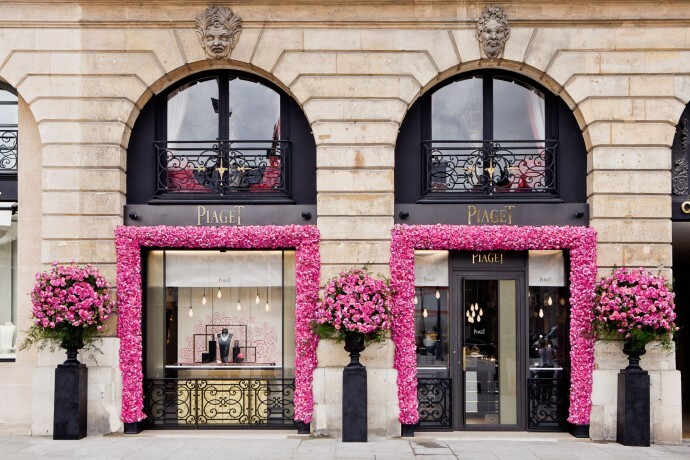 Rendezvous on 5 June 2014 from 11 am to 7 pm at the Piaget boutique located on the legendary Place Vendôme in Paris for a unique experience! 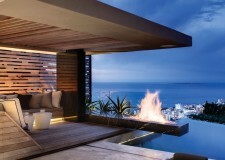 The square will be transformed into an ephemeral garden and the boutique covered with roses. 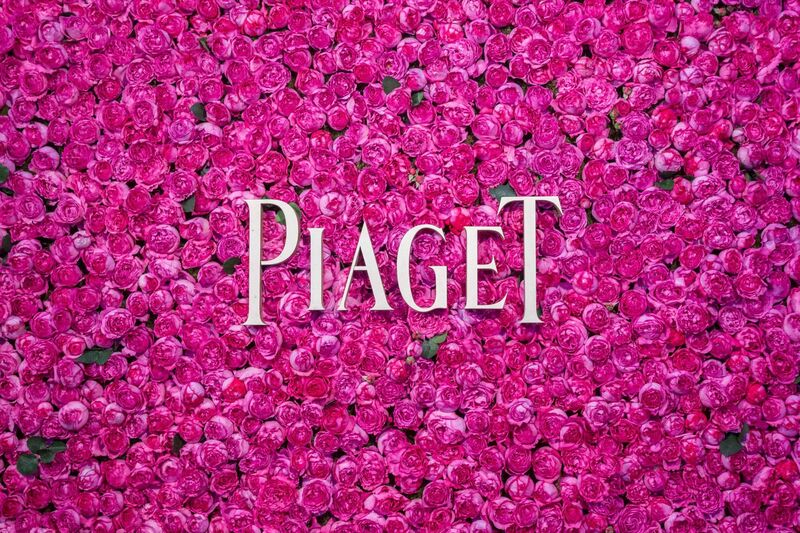 For this second edition of Piaget Rose Day, a photo event will be part of the programme to immortalise this rather special day. 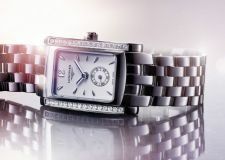 Rose Day will also provide the occasion to discover the new Piaget Rose collection.